There are many possible reasons that lead you to files lost. It is a painful feeling when you realize you just lost your important files because of virus attack. Or, sometimes they were deleted by accident by you or anyone who uses your computer. Computer crash and hard disk reformat also could lead to file lost. When you are in this situation, good backup comes to play. But what if you don’t have backup for your data? Well, there still one last hope. Use the file recovery software. But then another question comes. Which file recovery software is good for you? This is my first article of File Recovery software review on this blog. And to be honest, I am pretty surprised and satisfied with the performance of Auslogic File Recovery. I installed this Auslogic File Recovery on my Windows 7 laptop and I love the way it works. This software can recover all my files even I had removed them from my recycle bin. Once you realize you deleted or lose your files, we highly recommend to use this File Recovery immediately. The sooner you scan with the recovery software, you have a bigger chance to get your data back. 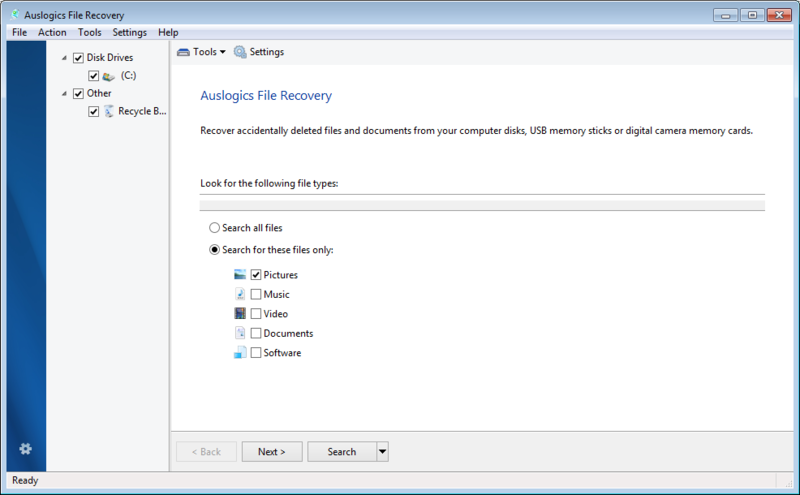 First, download and install Auslogic File Recovery. On the first screen select the storage/media you want to scan. Auslogic supports any kind of files. 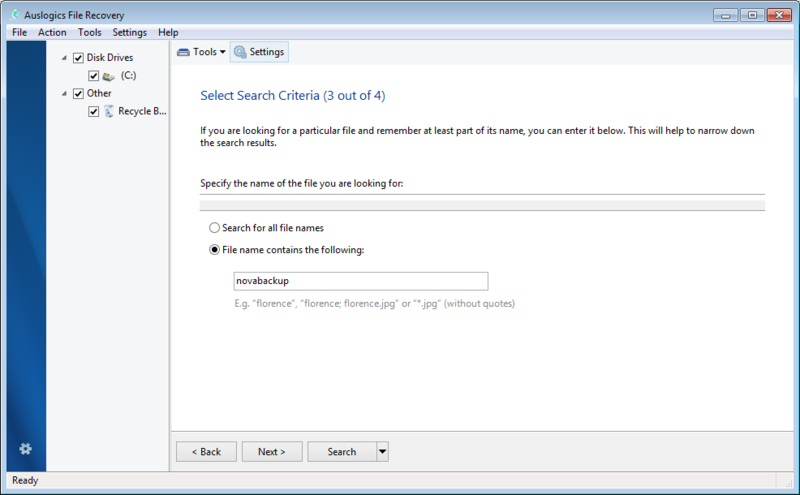 But if you can filter the search for some known file types. This will reduce the scanning time. Last, specify some advanced options such as enable deep scan for better result. 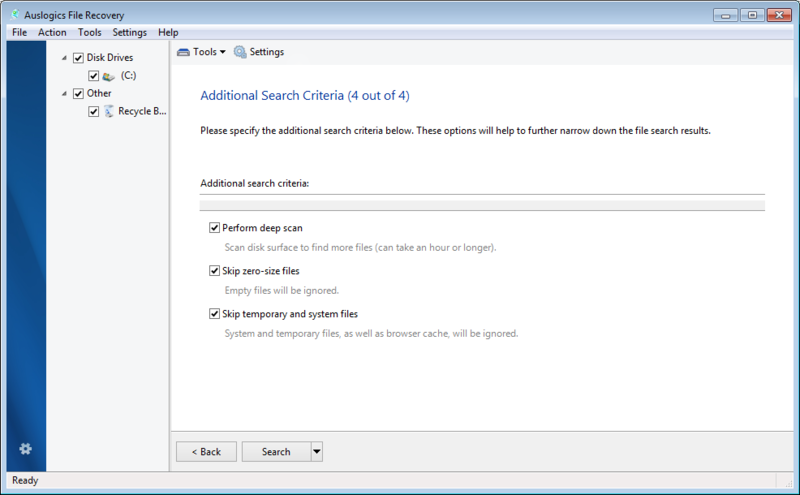 Click Search to start the scanning process. This process could take some times if you have a big storage size and complex search criteria. 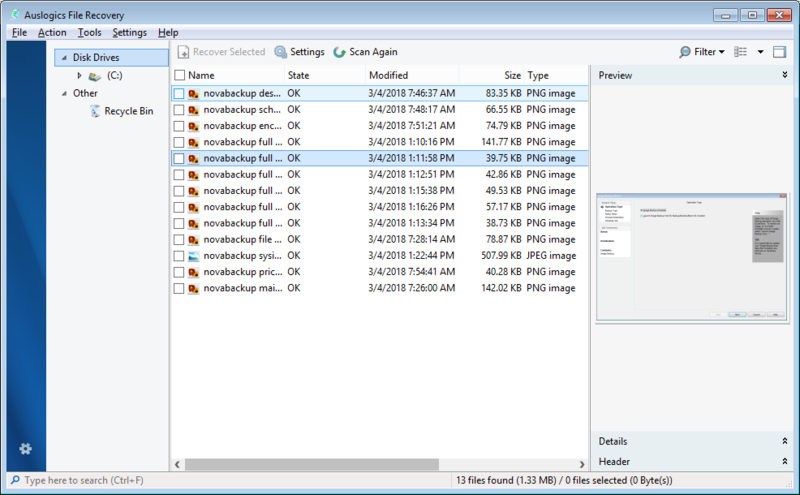 Auslogic File Recovery is a simple, easy to use and powerful recovery software. The wizard based scanning process is very intuitive that anyone can use this software without problems. The installation also can be done in few clicks.